An Argentinian inspired ‘Parilla’ Grill Room. Born from the ashes of Asado embers on the plains of the Pampas; Gauchos, Criollo knives and Mate tea; this is the life of the Argentinian horseman. Hand selected dry aged cuts, line caught seafood and a variety of South American preparations await our most discerning guests. 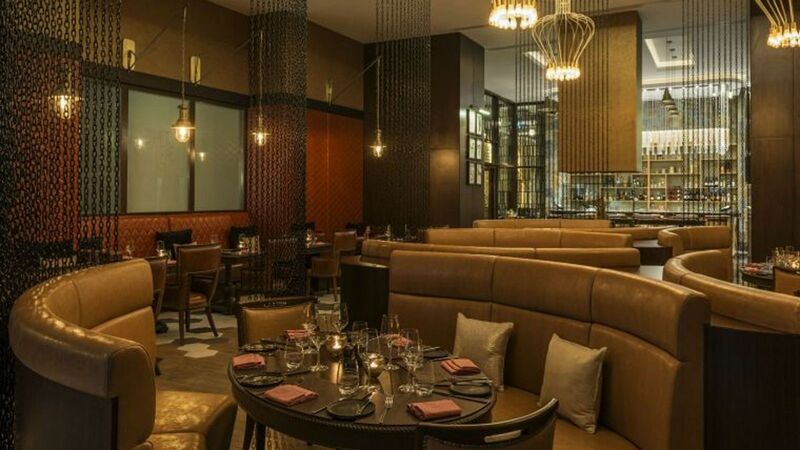 Flames rise from the Asado grills and wood flavours infuse dishes from the Josper Grill. We welcome you to our signature restaurant. 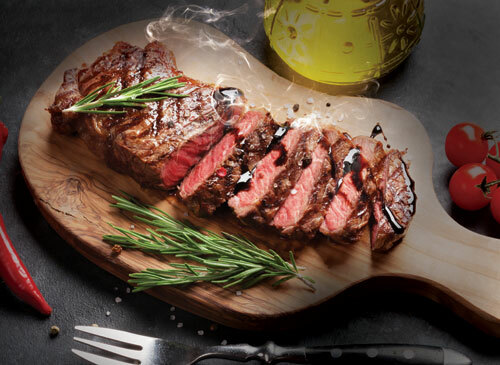 The Grill Pit at Al Habtoor Polo Resort presents La Parrillada Saturday. Savour an unlimited choice of selected Argentinian grilled meat, traditional style chorizo, baby goat short ribs and more. AED 145 per person excluding beverage. Every Saturday, 6:30pm – 10:30pm.